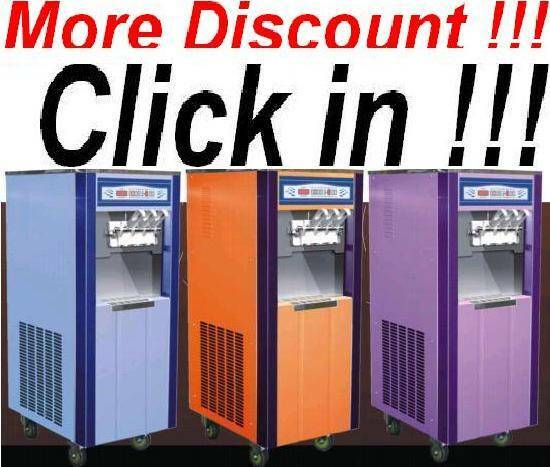 [Only 1350USD][Direct Sale]OP3328D 3 Colors Frozen Yogurt Soft Ice Cream Machine.Aspera Compressor. 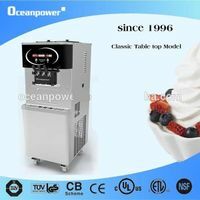 [Remote Control]DW132TC Colorful Table Top Soft Ice Cream Machine Frozen Yogurt Macine.No1 in China. 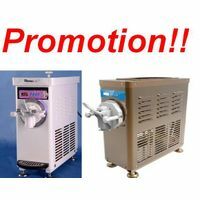 1018 Table Top Soft Ice Cream Machine Frozen Yogurt Macine.No.1 in China. 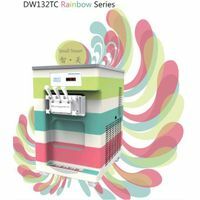 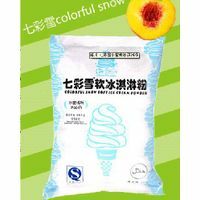 [Direct Sale]DW138CL Touch Screen Frozen Yogurt Soft Ice Cream Machine.